Each life needs it’s own tranquil place where one can cherish life with some relaxing moments. 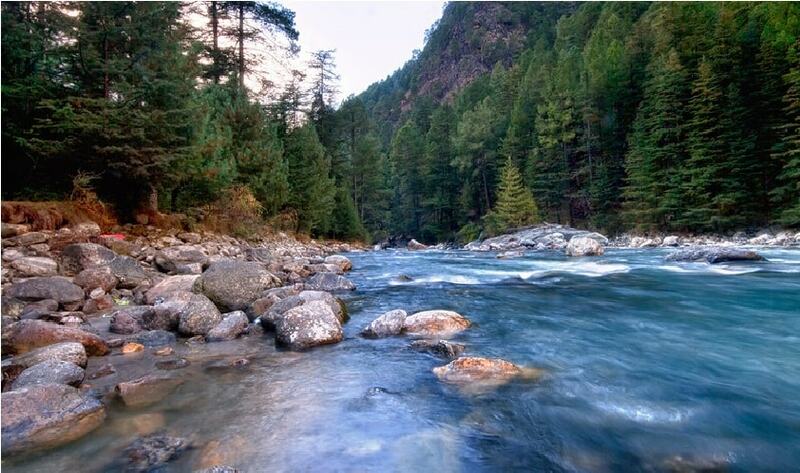 Where the peace lies and the mind stops thinking and only watch shimmers in the storm. 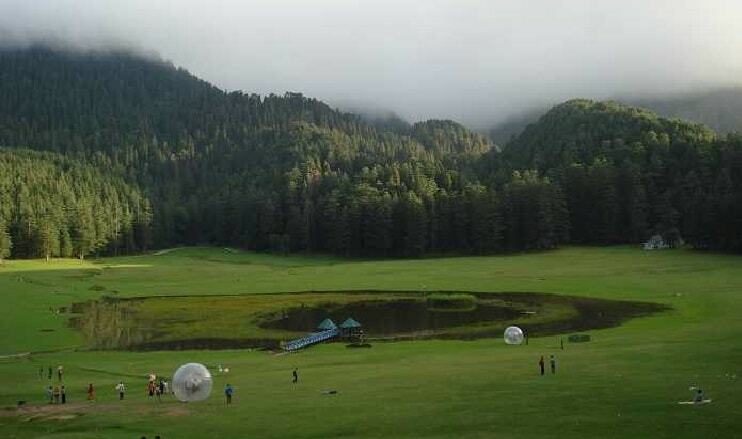 Some places which are soundless, free from disturbance with pleasant weather and soothing air are need to be explored in India. 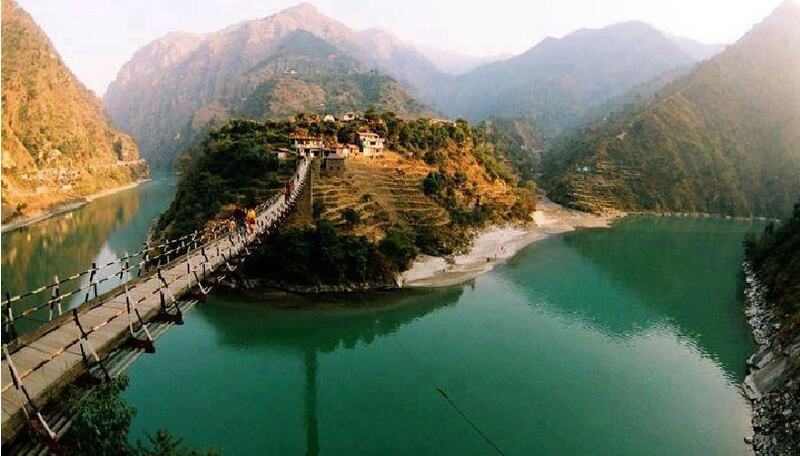 Choose a beautiful place and lost where only serenity be with you. 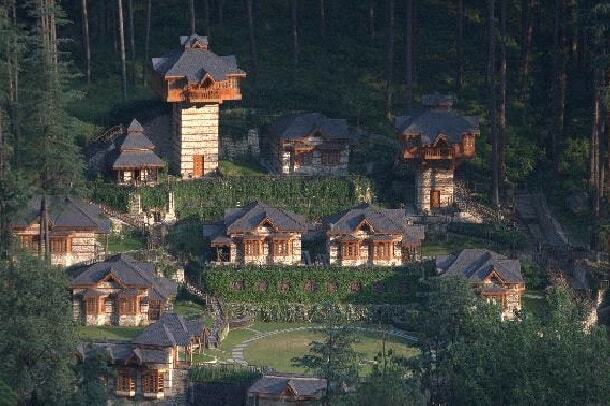 A memorable place full of luxury green holiday location with calm and cheerful sightseeing. 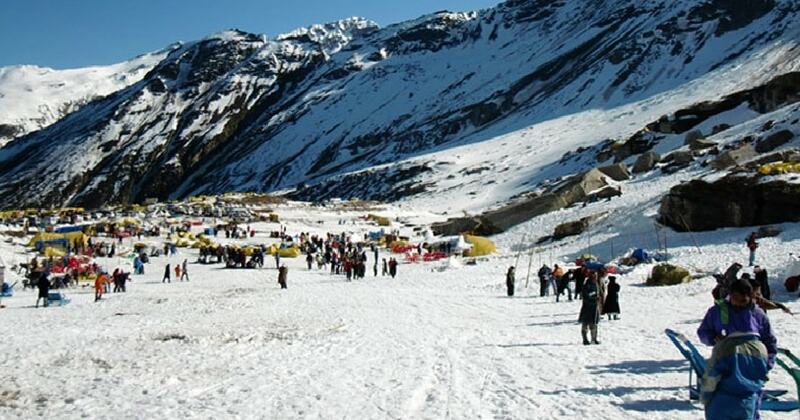 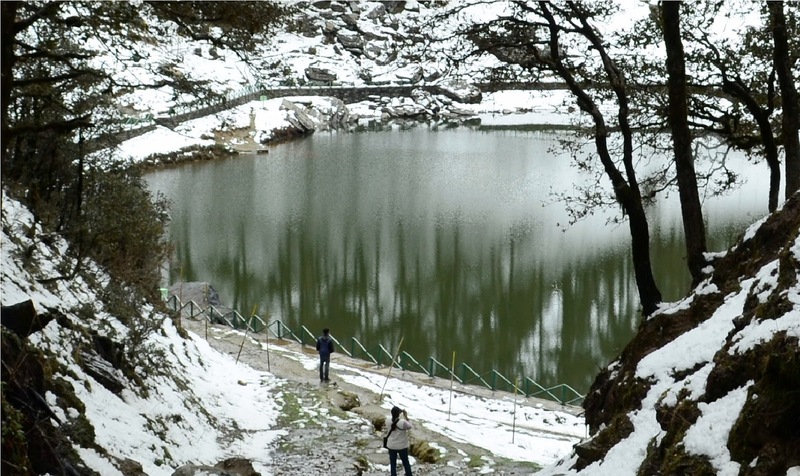 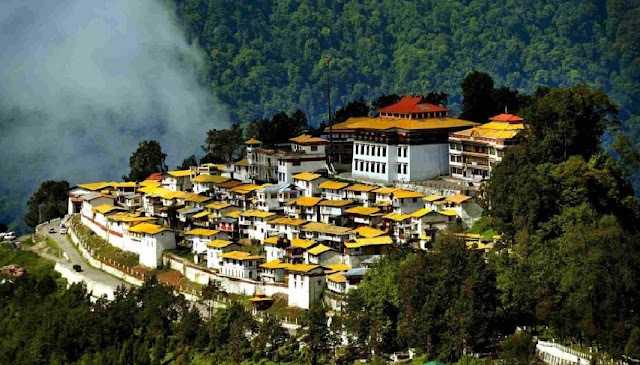 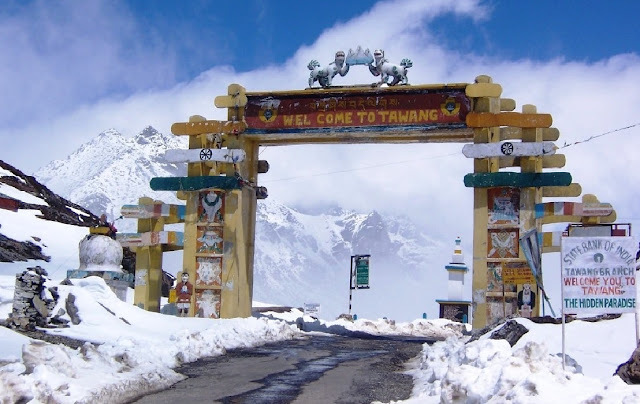 Journey to Tawang is the exploration of the beautiful Tawang Chu River and the famous Buddhist temple. 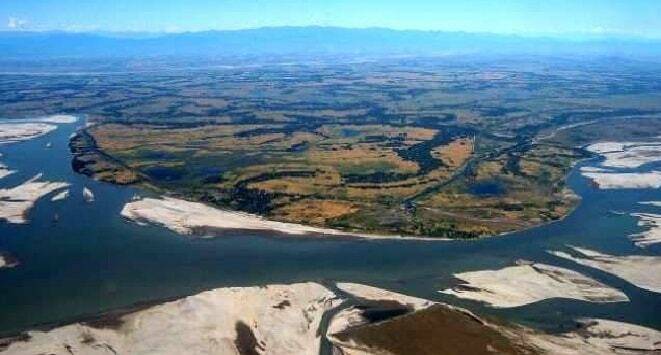 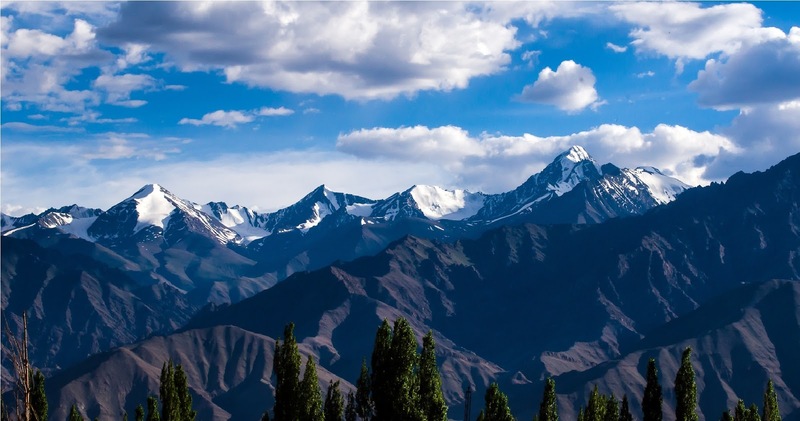 Ample of exposure to Indo-China border is most enjoyable. 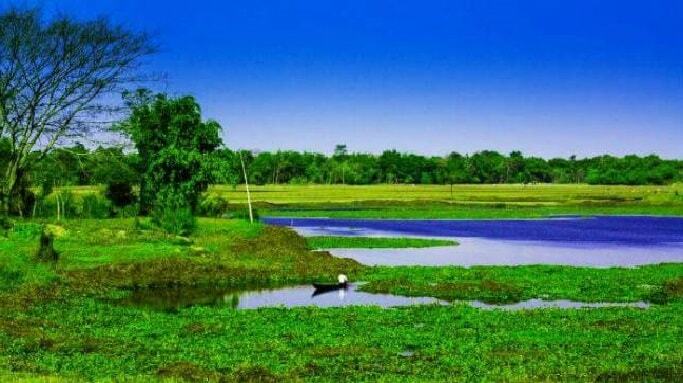 Majuli is an attractive island in the overuse of the river that separates the land with the traditional river the Brahmaputra, is the flat place in India, known as the cultural capital of Assam.its a fairyland and a place rich in culture and gem of India. Travel by all around the blue sky and rich green land high mountain which contribute to nature blessings for the human being, Kasol now a day is well known for the heart of Israeli settler, all known their Hebrew language with cuisines from around the world. 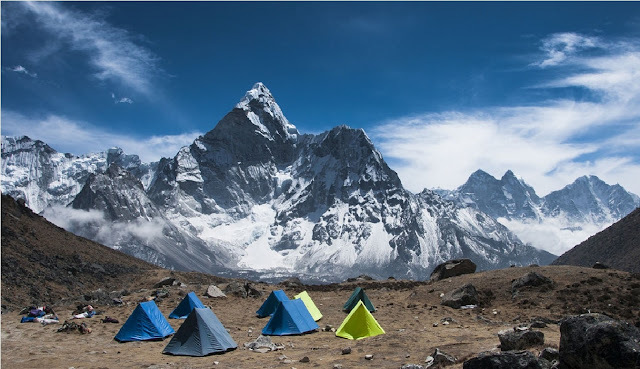 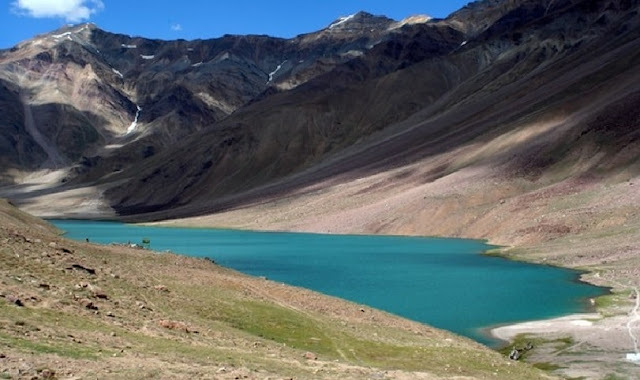 A beautiful valley in the great Himalayan national park which is most famous for a river crossing, mountain climbing, trekking in the lavish green Jalori pass and an unexplored Serloskar lake. 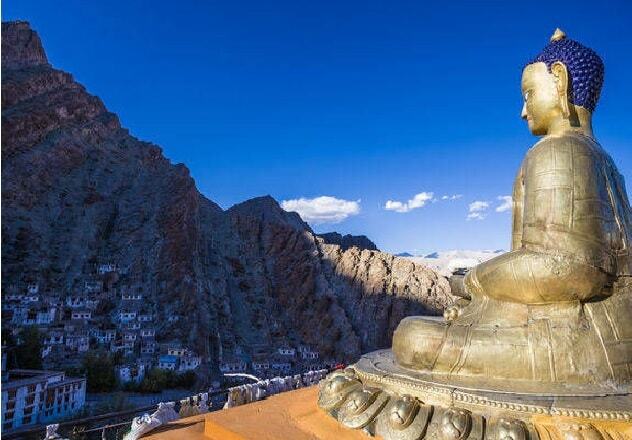 All the attraction leads to a mind with a quiet soul. 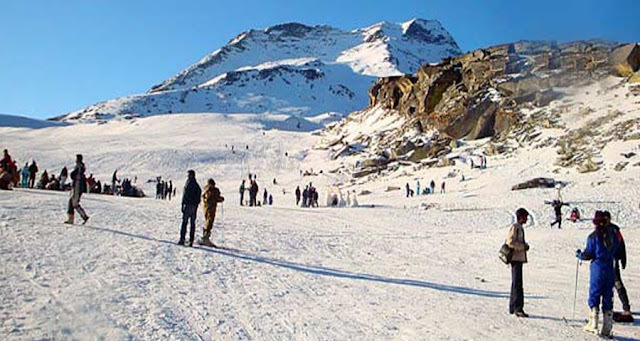 Himachal Pradesh is homes and hearts to travelers, with the help of clean and divine atmosphere Spiti welcome all travelers to come and enjoy a social life. 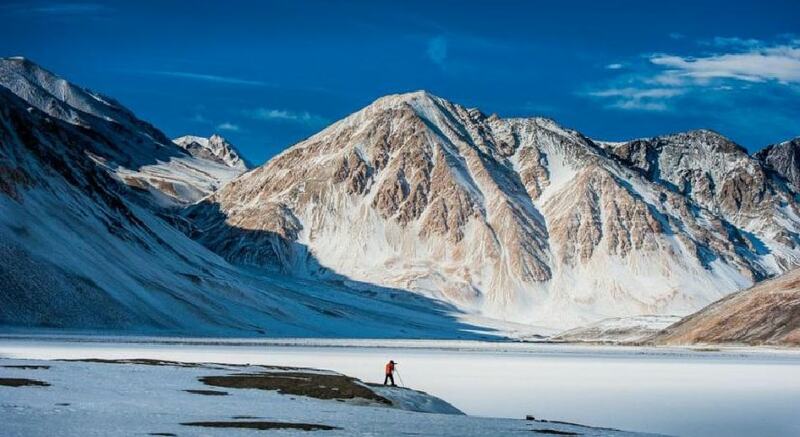 Spiti, is for travelers who dare to drift from the tourist footstep. 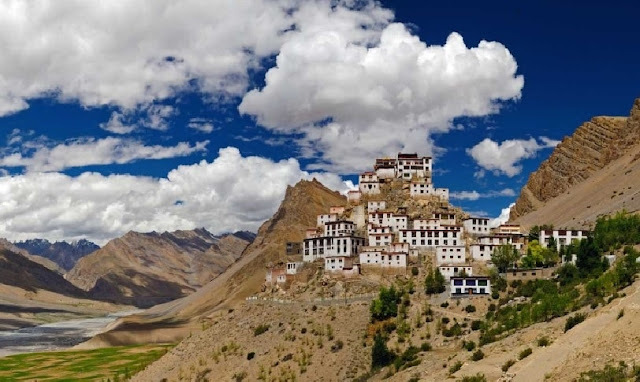 Spiti's a village remotely tucked away in the lap of the mountain, desolate Himalayas of Himachal Pradesh, and it is here that you can hike along Snow Leopard and Himalayan Wolf habitats, visit monasteries.This is the world within a world, with unique and introspective culture, though survivable only by extreme adventurers! 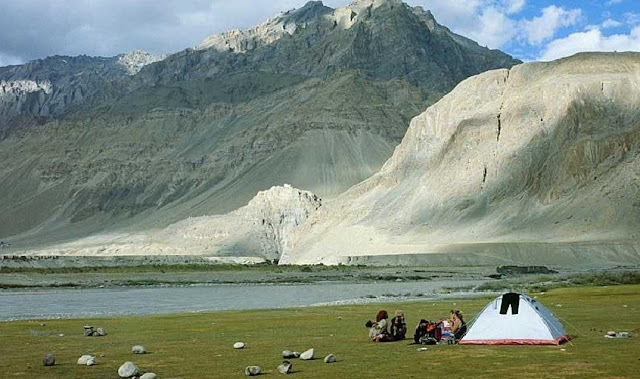 Hemis National Park covers a large area of Zanskar mountains and is noticed as one of the biggest national parks in South Asia. The park is adjacent to Leh and touches the land which is above sea level. Outstanding Snow Leopard population the parkcan be always seen and the reason it is renowned 'Snow Leopard Capital of India. One can catch a glimpse of Lammergeier Vulture, Golden Eagle, Himalayan Griffon Vulture all about the assertive bird species that can not be dappled anywhere else in India. Gokarna the name because it is the junction of two rivers Gangavati and Aghanashini and this looks like a cow's ear well as the name shows "go"+ "karana" a mythology attached to the ancient temple . 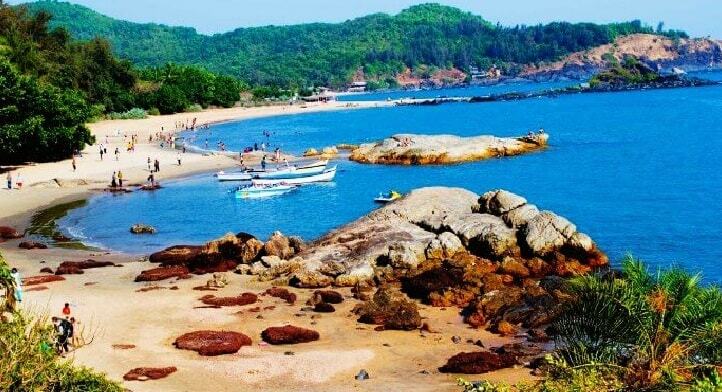 while being a temple town, Gokarna has many legendary imaginary fairy tales associated with it. 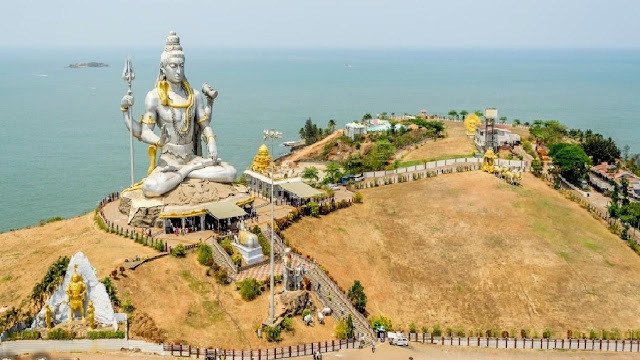 When you visit the place, whether you believe them or not, you will surely in the world of another ancient story which is more exciting less religious and make a great story world. 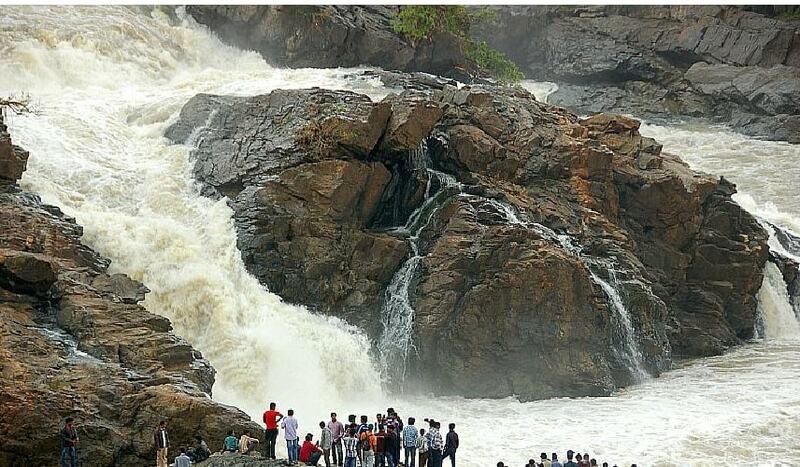 The fabulous Shivanasamundram falls which are a mystery in itself attracts the people towards itself with massive waterfall from the Krishnaraja Sagar and Kabini Reservoirs. The twin falls has a separate view with the sight of water spouting down the gorge and reveling into the deeper in the earth with the thundering sound is a mesmerizing experience. 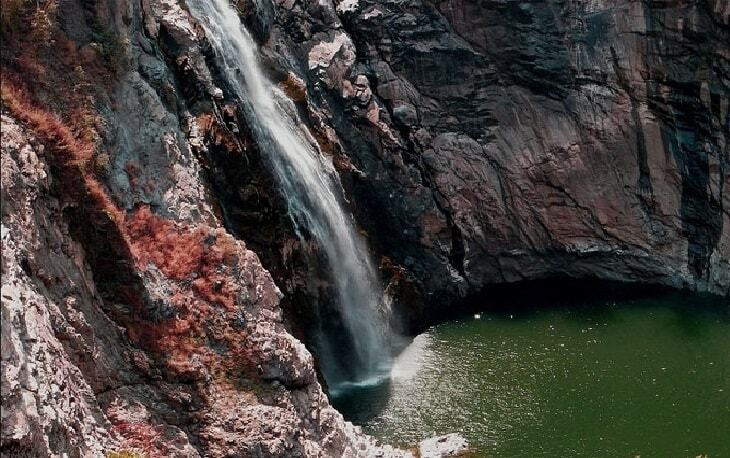 Mist immerse the whole area when the water is overflowing and lending a rarefied grace to the falls. 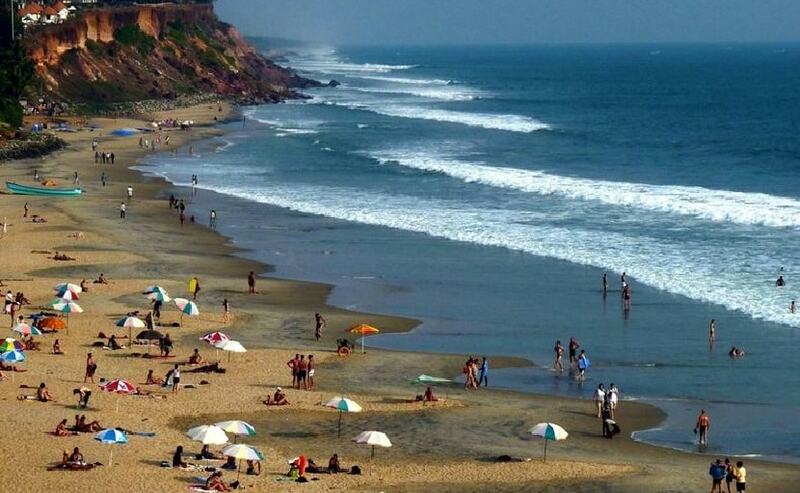 Varkala is an alluring seaside adjacent to Thiruvananthapuram. The untouched Varkala Beach is the best place to visit which is fully aco-rich with naturally gifted peace that attract tourists from all over the universe and with its high cliffs amidst mineral springs made it leading in best beaches by Discovery Channel and is crowd-pleasing top 10 beaches in the world. One can feel free and easy with exciting offers with natural treatment such as sunbath, boat riding, and Ayurvedic rejuvenation. Sojha as the name leads to the Seraj dale with trench and trough based in a little village well known for a large amount of wooden gallery which attracts the people to stay there and enjoy the peace in the wadi.